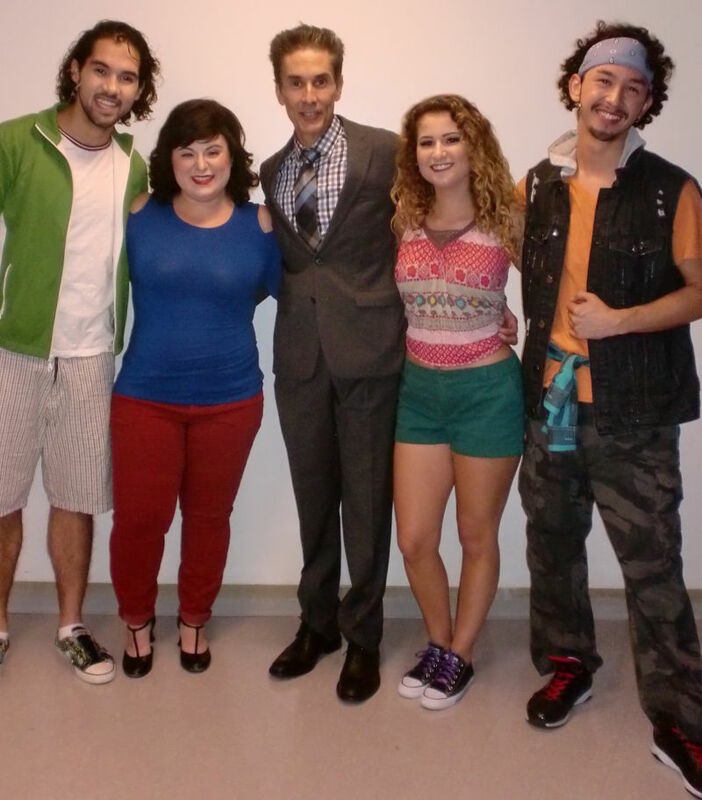 4 AMDA Alumni, 1 AMDA Faculty Member, and a fabulous musical, Lin Manuel Miranda Style. 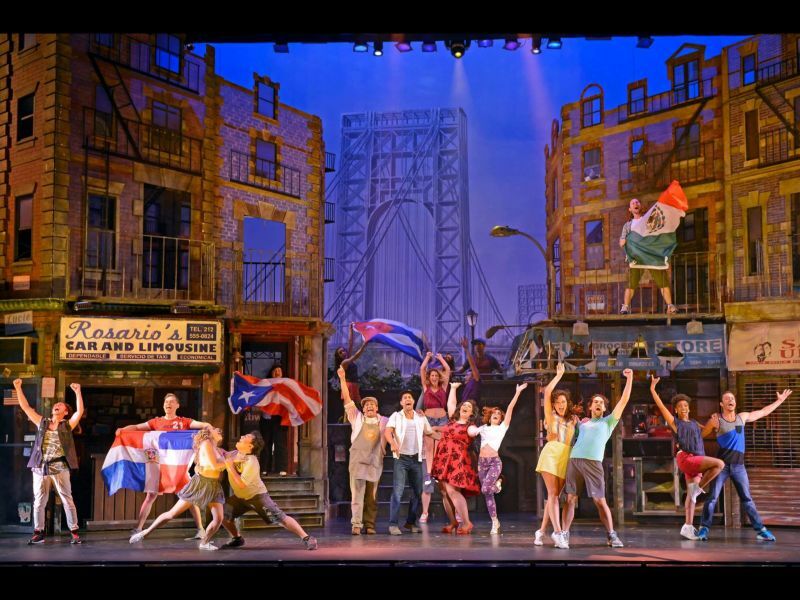 AMDA Alumni Rodrigo Varandas, Luzma Ortiz, Carly Cannata and Luis Martínez and AMDA Faculty member Hector Guerrero are apart of the production of IN THE HEIGHTS for Musical Theatre West. 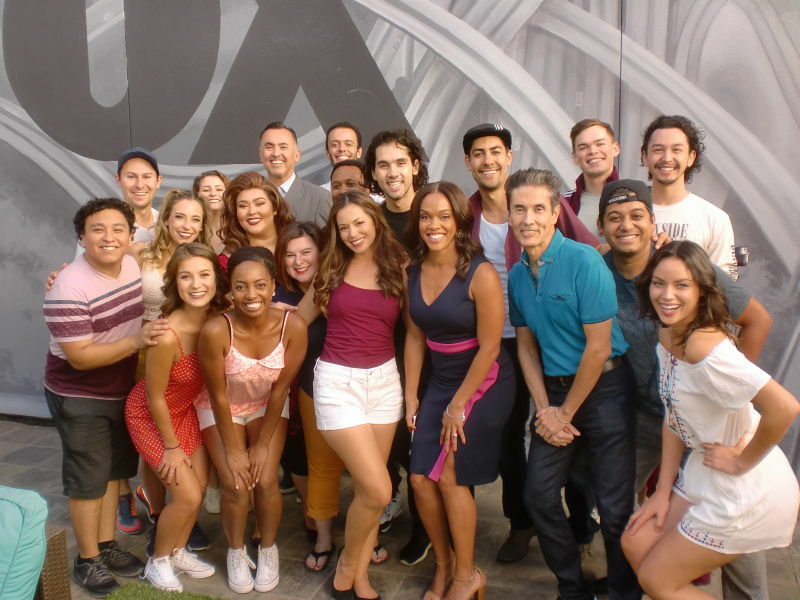 Hector choreographed the show that runs that runs now through November 5 at Musical Theatre West in Long Beach. 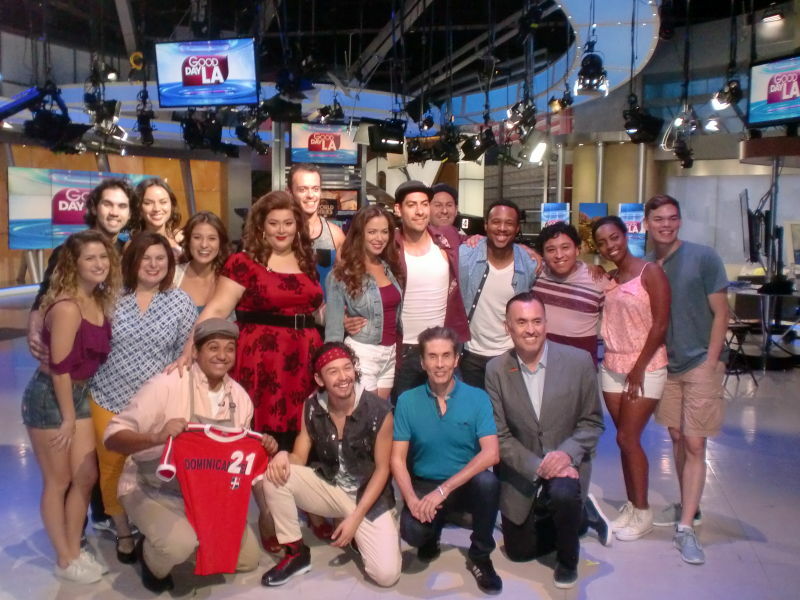 This past Wednesday, October 25, the cast performed on Good Day LA on KTTV. See their performance and get a taste of this amazing show.